The wait is over! The dark world of Ashen will finally see the light and launch on Xbox One and Xbox Game Pass on December 7th, 2018 and what a journey it’s been to get there. To celebrate the upcoming launch of Ashen, the ID@Xbox team recently visited the dev studio Aurora44 in Wellington, New Zealand to find out more about Ashen’s open-world, action RPG that Xbox gamers around the globe will soon experience. But that’s not to say you won’t be challenged. Whilst accessibility has been key to the games design, players who seek brutal boss fights and challenges will find a wealth of worthy battle sessions in the game. The game’s first preview at the 2015 Xbox E3 Briefing set the studio on the path to an exciting trajectory of development and new ambitions in the games design, and now, finally getting the game into the hands of players. 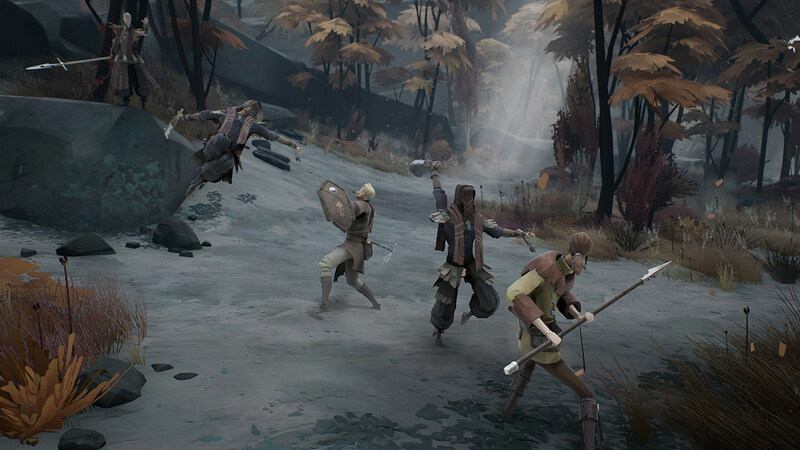 Xbox gamers, welcome to Ashen! First playing Pacman and Astro Wars Shane then moved to Nintendo’s Game & Watches and the mighty SEGA Master System II. He has owned every major gaming console in the past 30 years of gaming and been in the Video Gaming industry for over a decade. He is also a diehard fan of all things horror and any Jim Carey movie aswell as anything gadgety and with blinky lights. He tries to convince others that he has Super Powers. He doesn’t.